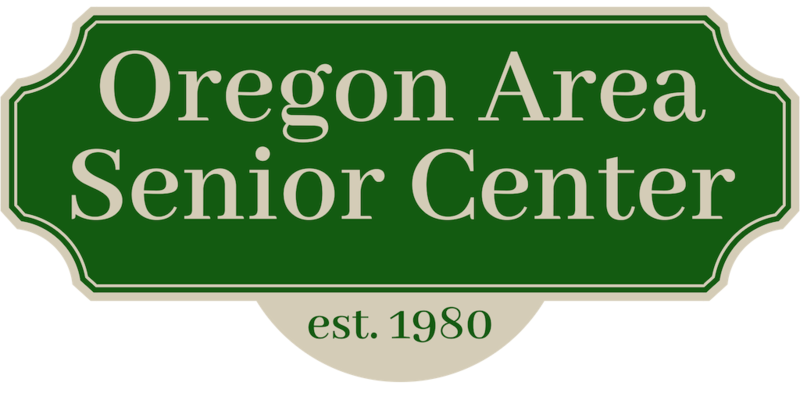 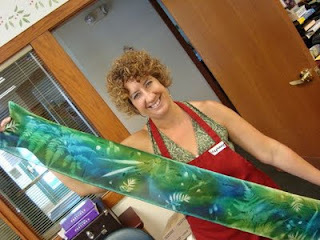 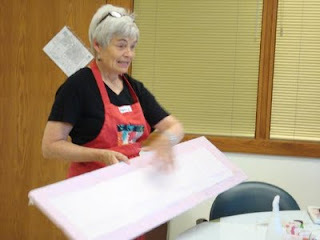 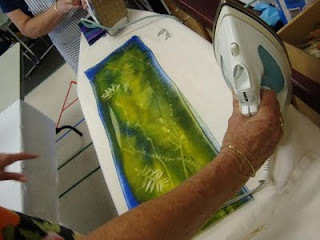 Instructor Nancy Welch gives a tutorial on how to get started with this fun & fashionable craft. 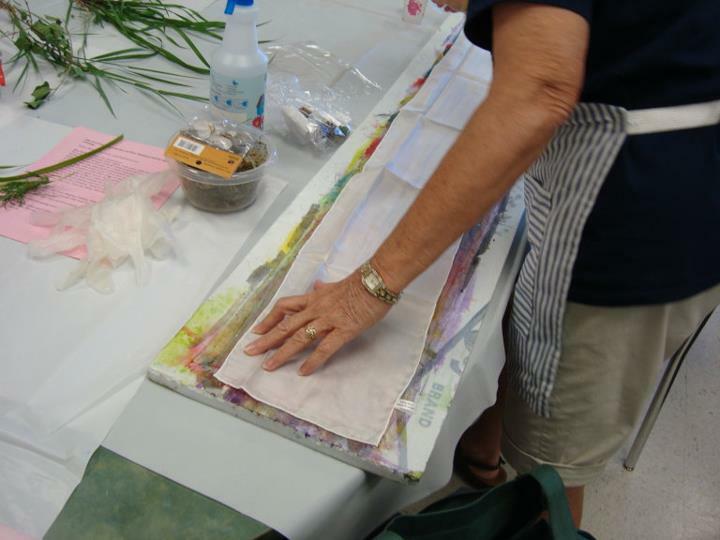 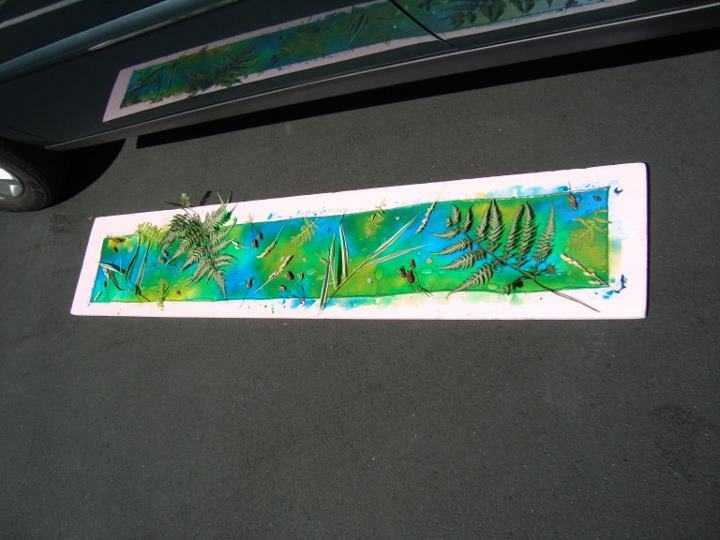 Students stretched the scarf onto a board to make a canvas, they painted their scarves, and then they placed organic and other materials on the scarf. 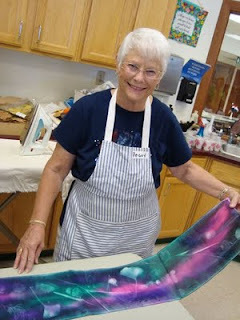 After allowing their scarf to soak up some sun, their scarves were ready to be heat-set and they enjoyed their completed project.